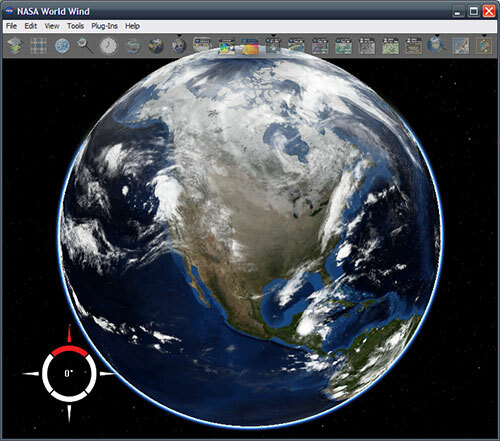 Chad writes that World Wind 1.4 RC1 is now available to those who enjoy living on the edge. There is a non-installer version of World Wind 1.4 RC1 ready for testing and bug finding. Download and install directions can be found on this wiki page. If you find any bugs PLEASE post them on the wiki page under the 1.4 Bugs section, this will help get a final version of 1.4 out that much faster. Note that 1.4 NEEDS the .Net 2.0 files. 1.3.6 is the version that will still use the .Net 1.1 files. I’m heading over there right now to download.